It’s not often that a person sets his professional career path just two days out of university. Chalk it up to good connections or simply being in the right place at the right time, but our Managing Partner Jason Lang did exactly that when he set out to make his mark in the finance and insurance sector in the late 1990s. “I finished my last exam on a Friday and was offered a job that I started on the following Monday,” he recalls. With an impressive educational resume—a Bachelor of Commerce degree from Queen’s University, an MBA from Laurier University, as well as the designation of Chartered Professional Accountant (CPA), Certified Management Accountant (CMA), and Fellow Chartered Insurance Professional (FCIP)—Jason has built a reputation for excellence within the finance industry. A distinguished career path saw him take on high-profile positions with insurance powerhouses such as Royal and SunAlliance and then Marsh Canada as an Assistant Vice President—a role focused on product development, sales management and strategic analysis—then as the Chief Financial and Administration Officer with Integro Insurance Brokers from 2007 to 2012. 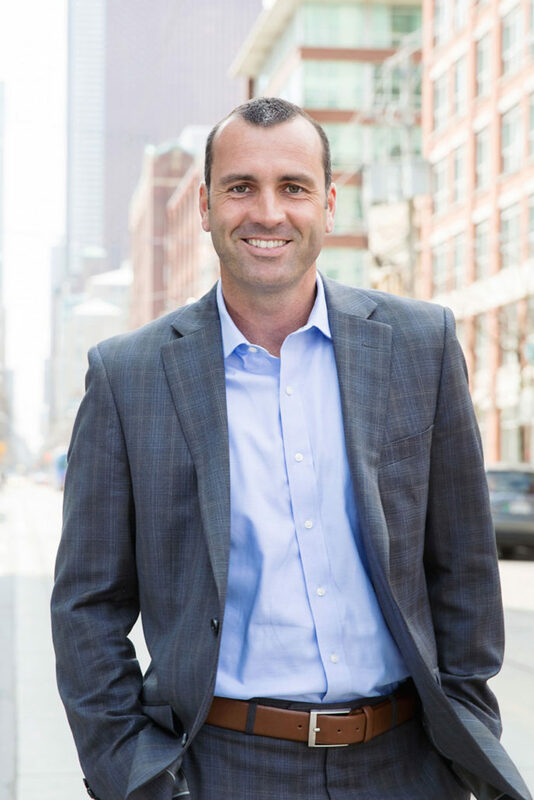 In that role, Jason was responsible for managing all financial aspects of the brokerage’s Canadian division, as well as handling planning and budget operations globally. It wasn’t long after that he caught the entrepreneurial bug. Here’s what you may not know about Jason: He’s a certified tennis professional and a former instructor who still loves to play whenever possible. In the winter months, he trades tennis for skiing and hockey. When he’s not busy helping our clients achieve financial success, Jason loves spending time with Joanna and their three kids.